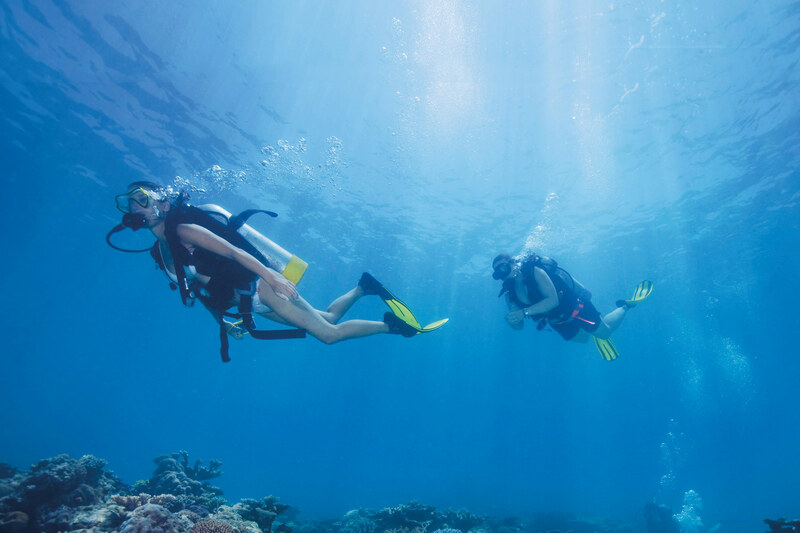 Australia Diving Holidays | travel&co. With a tropical climate that provides year-round diving, Australia is a paradise with its coral canyons, marine life (4000 species of fish) plus sensational sites including the Great Barrier Reef, which is the largest coral reef system in the world and is home to big aquatic life including dolphins, whales, sharks (no shortage of these), and the breeding ground for six species of turtle plus it features more than 400 species of soft and hard corals. 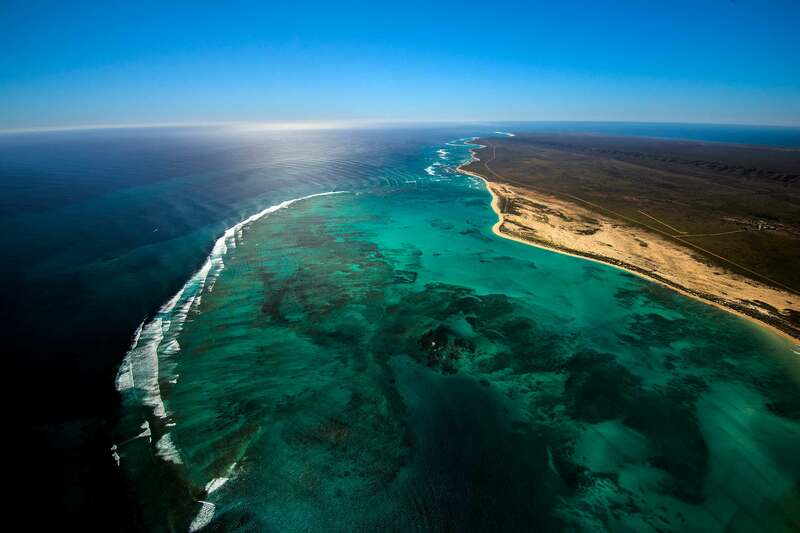 Australia is also home to Ningaloo Reef, off the west coast and is every bit as beyond ordinary as The Great Barrier Reef. Highlights at this marine playground include swimming with Whale Sharks and humpback whales. 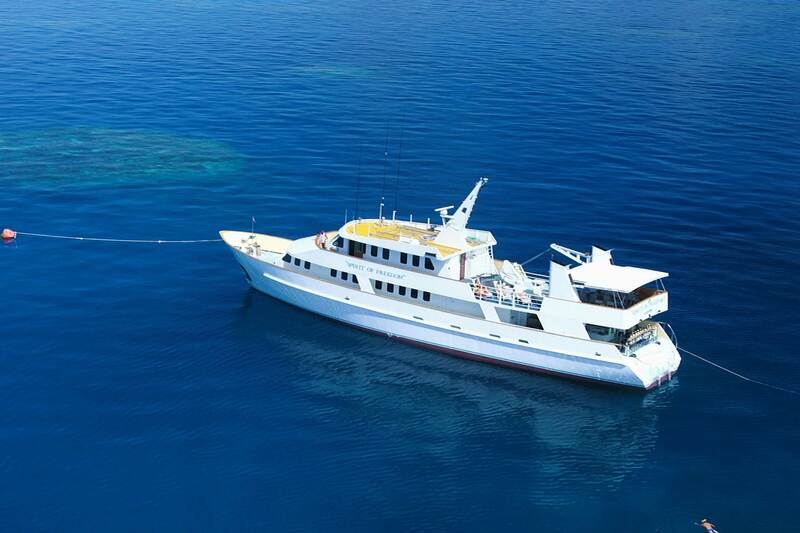 Exmouth provides exceptional diving with a variety of fish species and captivating coral gardens. Queensland is a multi-layered dive destination filled with amazing adventures. 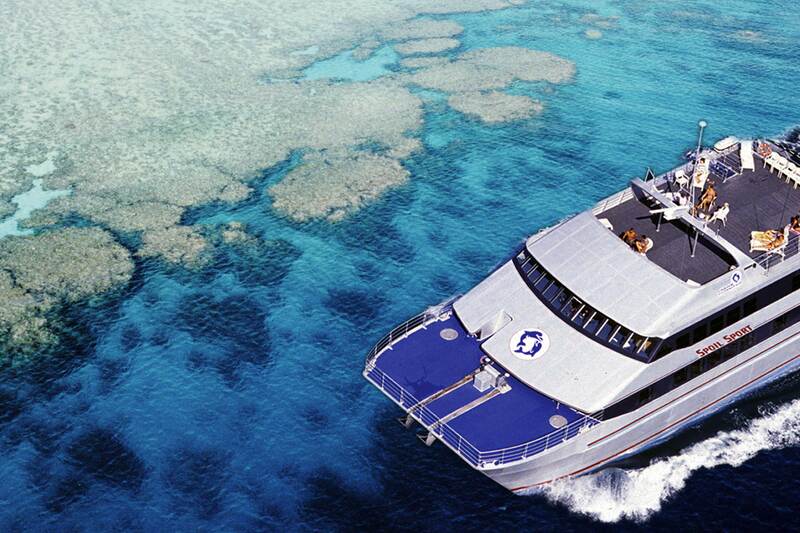 Explore the outer edge of the Great Barrier Reef, the remote oceanic reefs in the Coral Sea. Offers amenities of a hotel, complimented by first class meals and outstanding service.